Varun Dhawan to tie the knot with Natasha Dalal in November? 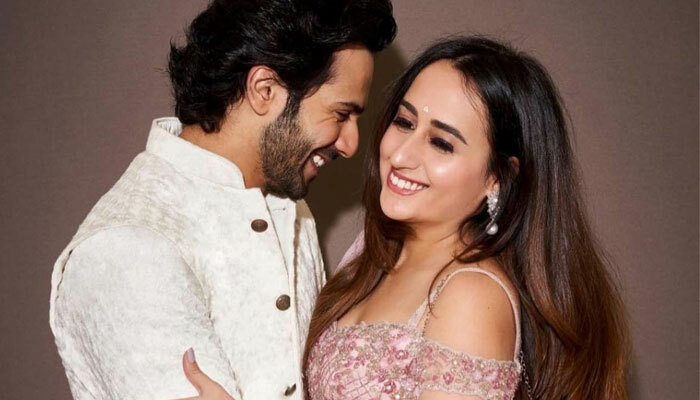 Bollywood actor Varun Dhawan has been in the news for quite some time now as his wedding rumours are rife since a while. It all started when the actor appeared on Koffee with Karan chat show and said that he might actually get married to ladylove Natasha Dalal. To this, filmmaker Karan Johar had joked, "I will feel that I'm giving my son away. 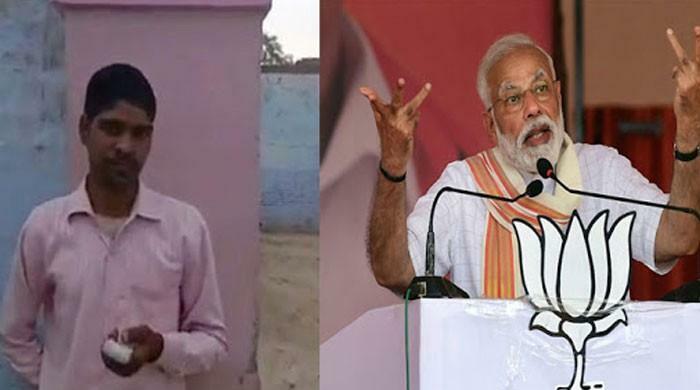 I will play the K3G theme - Meri saanson mein tu hai samaya, mera jeevan toh hai tera saaya. And Lali (Dhawan, Varun's mother), me and David ji (Dhawan, Varun's father) will have an aarti plate." Since then, reports have suggested that the actor’s wedding may be on the cards coming November. However, when an Indian entertainment website reached out to Varun for his response to the rumours, he denied it. On the work front, Varun will start shooting for Remo D’Souza’s dance film, which is hailed as the most expensive dance film the industry has ever seen. The film, to be shot on 4D format, had reportedly roped in Katrina Kaif opposite Varun Dhawan. However, she had to opt out due to date issues.